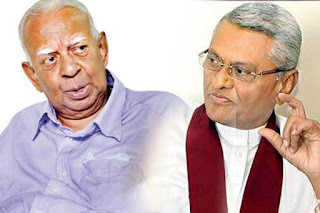 Parliamentarian R. Sampanthan was nominated to fill the vacancy created by the resignation of MP Chamal Rajapaksa from the membership of the Constitutional Council, at the Council meeting today (05). 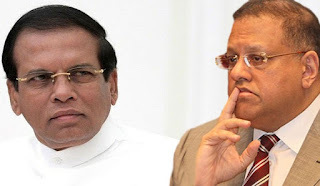 The Constitutional Council met this evening in the Parliament chaired by Speaker Karu Jayasuriya. 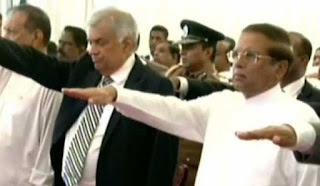 The event commenced at the Independence Square in Colombo this morning (03) under the patronage of President Sirisena. 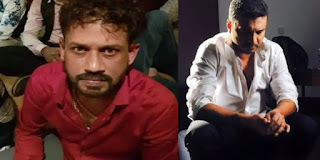 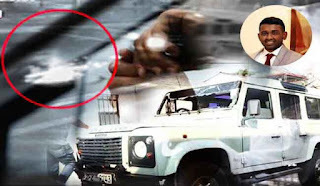 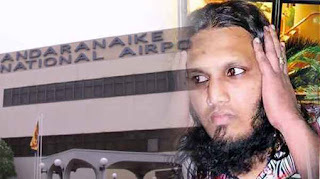 Singer Amal Perera, who was arrested in Dubai with the drug kingpin “Makandure Madush”, is to be deported to Sri Lanka soon, according to sources. 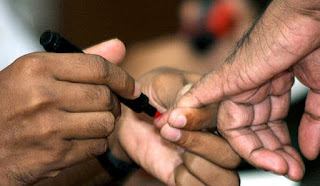 Elections Commissioner commences elimination of unsuitable members! 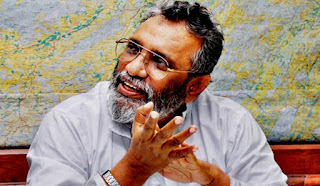 Elections Commissioner Mahinda Deshapriya said there are many who contested the Local Government, Municipal Council, Urban Council and Pradeshiya Sabha elections without proper qualifications. 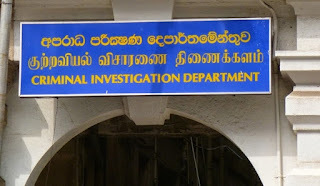 The Elections Commissioner said this in response to a query made regarding the measures proposed to be taken by the Elections Commission regarding the unsuitability of many of those who were elected based on false documentation. 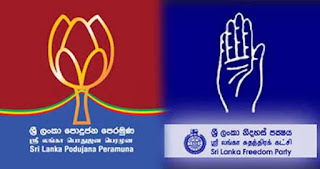 The first official discussion between the Sri Lanka Freedom Party (SLFP) and the Sri Lanka Podujana Peramuna (SLPP) regarding the potential new alliance commenced a short while ago. 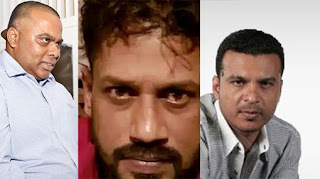 Reportedly, representatives of both parties have arrived at the Office of the Opposition Leader, where the meeting is held. 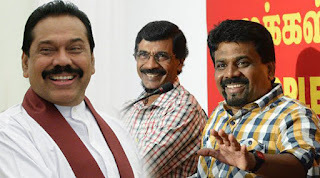 People will be oppressed by the Budget 2019, says the Leader of Opposition Mahinda Rajapaksa. 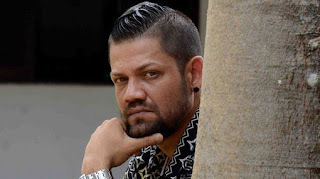 He stated this speaking to the media following an event held at the Tharangani Theatre of the National Film Corporation. 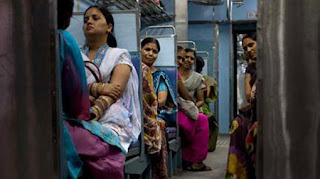 The Ministry of Transport and Civil Aviation launched a train compartment service designated only for women from today (08) onwards. 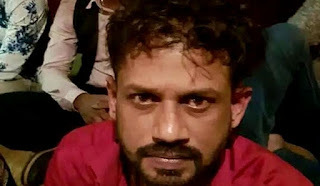 This initiative was taken considering the harassments that women have to experience while commuting in the trains on a daily basis. 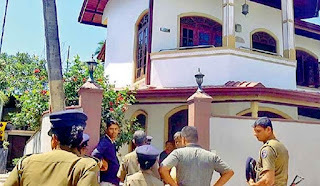 The house down Parantha Dolewatte Road, Panadura was taken on rent under Ryan’s sister’s name and his mother. 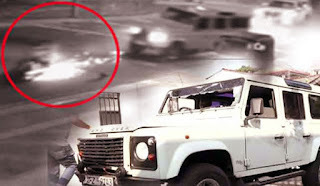 Father, sister and family had been living there. 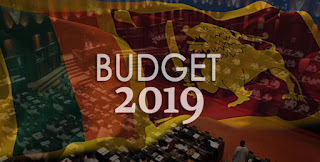 The budget proposal for the year 2019 has received the approval of the Cabinet of Ministers. 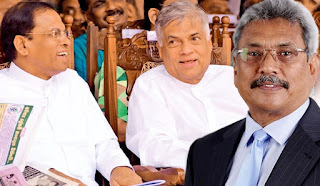 The weekly Cabinet meeting was held this morning (5) chaired by President Maithripala Sirisena while the budget proposal was unanimously approved, Minister Vajira Abeywardena said. 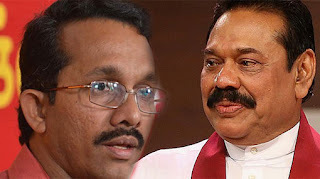 A special discussion between Janatha Vimukthi Peramuna (JVP) and Opposition Leader Mahinda Rajapaksa has been scheduled to be held on Wednesday (06), says JVP Parliamentarian Sunil Handunnetti. 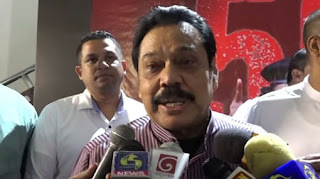 The parliamentarian mentioned this addressing a public meeting held in Kamburupitiya, Matara. 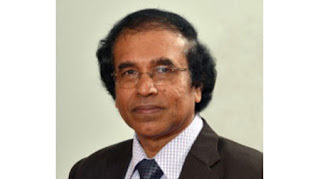 JVP politburo member K.D. 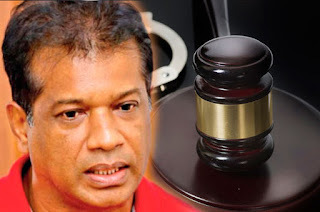 Lalkantha has been remanded until March 14 after being arrested on charges of drunk driving. 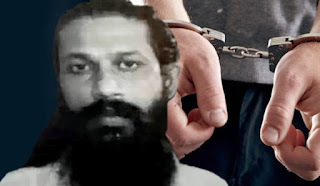 Lalkantha, who was arrested on drunk driving charges yesterday following a traffic accident, was produced before the Anuradhapura Magistrate’ Court today (02). 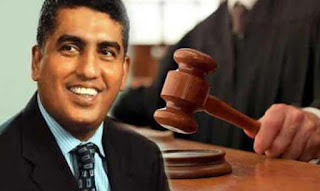 Local sportsmen and sportswomen tend to earn money by other means when they do not receive adequate funds, says the Minister of Sports Harin Fernando. 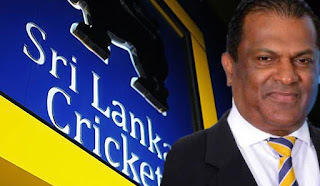 The minister stated this addressing an event held to declare open the new building of Sri Lanka Anti-Doping Agency yesterday (28). 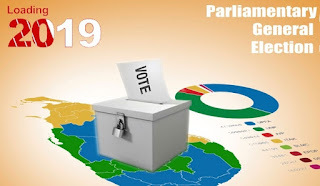 It is more important to hold the Presidential elections first, said Megapolis and Western Development Minister Patali Champika Ranawaka. 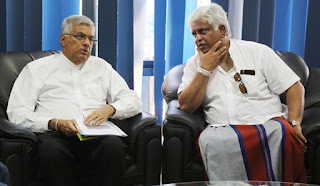 He said the National Democratic Alliance led by the UNP is ready to nominate a strong contender for the Presidential election. 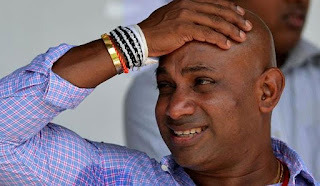 Former Sri Lanka captain Sanath Jayasuriya has been banned from cricket for two years after admitting two breaches of the International Cricket Council's anti-corruption code. 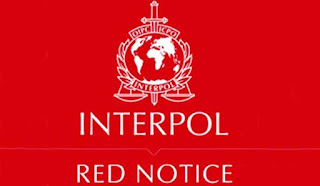 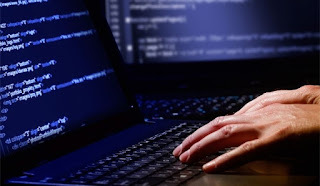 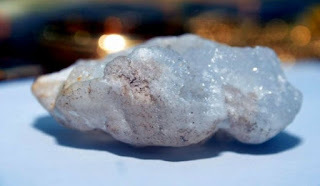 The 49-year-old, who was charged in October, admitted failing to co-operate with an investigation and "concealing, tampering with or destroying evidence". 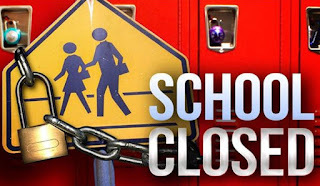 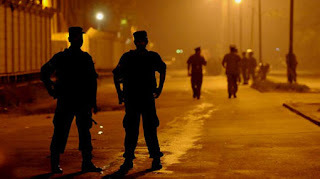 The Agreement signed between Sri Lanka and the USA to provide facilities for American operations had ended in 2017, but the government had again renewed this agreement, said JVP-MP Bimal Ratnayake. 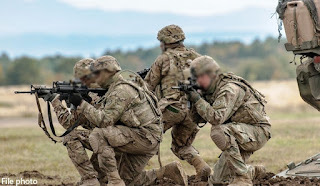 The government is trying to sign a new agreement with the USA called Status Of Forces Agreement (SOFA) and discussions are currently under way, adding that if this agreement is signed, Sri Lanka would not be able to take any legal action against any American soldiers who commit wrong. 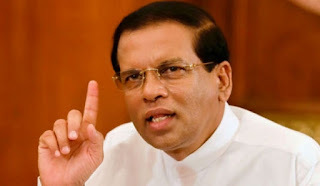 President Maithripala Sirisena has said that the legitimate child, named the 19th Amendment, given birth by him has been abused. 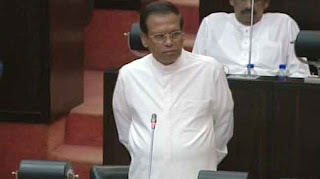 The President recalled that in keeping with the pledge given to the people in this country through his election manifesto for January 08, 2015 Presidential Election and with the clean and pure determination, the 19th Amendment to the Constitution was introduced and it was passed with the consent of 215 out of 225 Members of the Parliament. 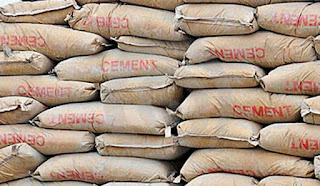 The price of a 50 kilogram bag of cement has been increased by Rs 100 from last Saturday (16). 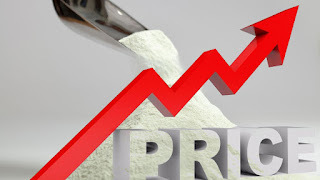 According to a request made by INSEE Cement (Sanstha) and Tokyo Cement Companies from the Consumer Affairs Authority, the permission has been granted to increase the price. 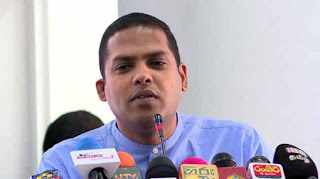 The UNP leadership has focussed his attention on holding the Provincial Council election prior to the Presidential election, a party senior told. 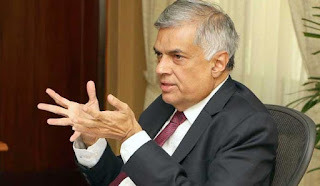 Accordingly, he said the UNP leadership is in discussions regarding the presenting of a proposal to parliament to dissolve parliament by the middle of this year. 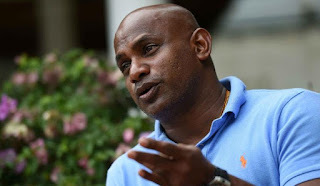 ndia's Rupa Publishers have released a biography on Sri Lankan cricket legend Sanath Jayasuriya. 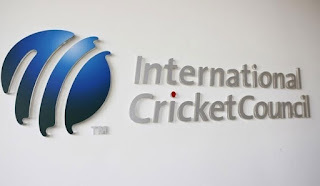 The book has been authored by Chandraseka Narayan, who has been a sports journalist for several Indian newspapers and presently a cricket commentator. 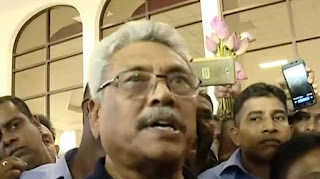 Prime Minister Ranil Wickremesinghe has instructed that the Palaly Airport Development Project in Jaffna should be completed without further delay. 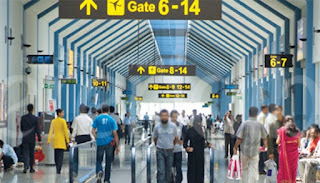 He made this observation when he inspected the development activities at the airport yesterday (14). 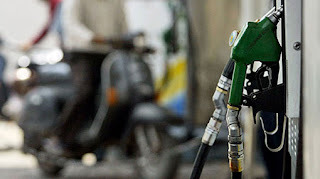 The Prime Minister also noted that all stakeholders need to work hand in hand to expedite the initiative. 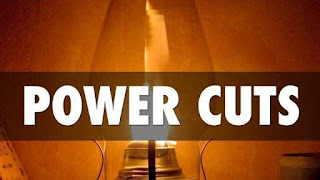 The Cabinet yesterday decided to award the tender for the construction of the LNG power plant in Kerawalapitiya to a Chinese company. 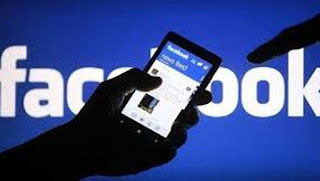 Controversy surrounds this move because Lakdhanavi, a local company which made a lower bid for the project, was denied the tender. 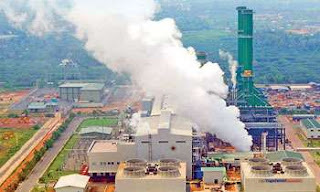 The power plant is to be built to generate 350 megawatts of electricity.